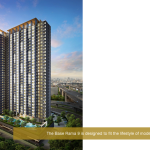 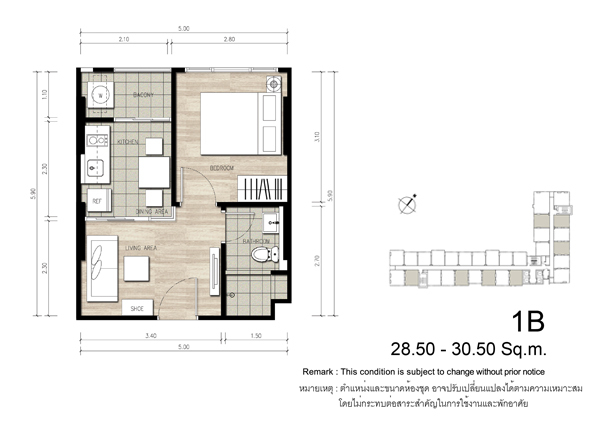 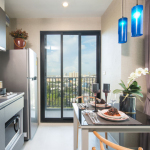 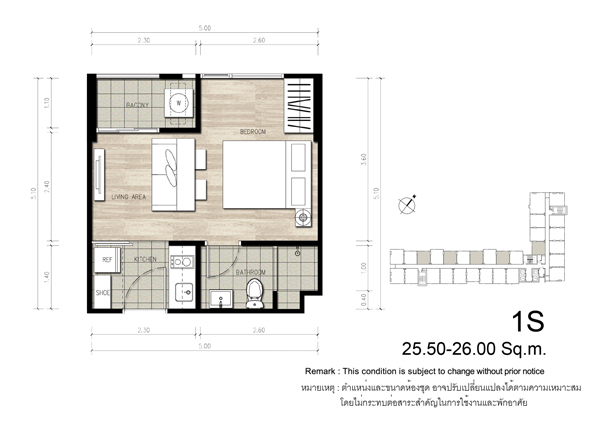 The Base Rama 9 is a project that fits the lifestyle of the modern day urban dwellers. 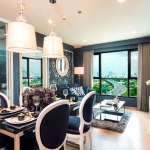 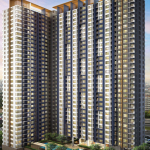 The project is located on Ramkhamhaeng Road, amidst vast conveniences such as department stores and community malls. 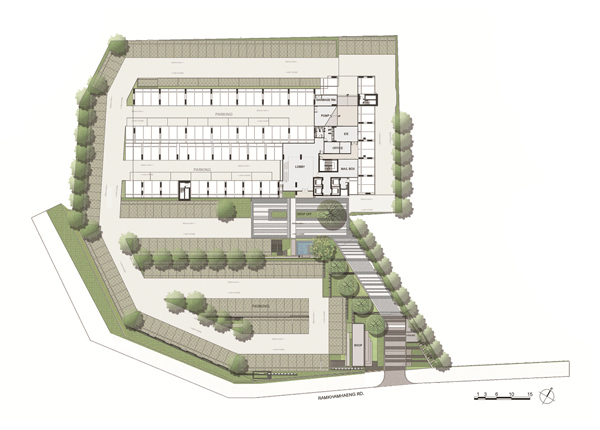 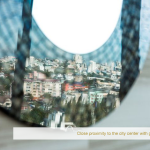 The city center can be accessed quickly, with Thoglor and the expressway entrance only 5km and 2km away respectively. 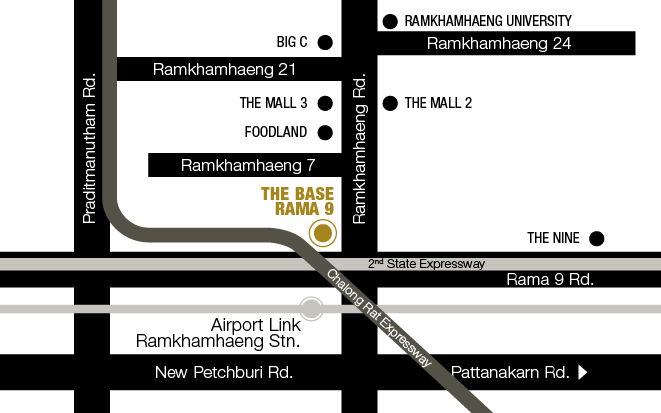 The Airport Link is within 700 meters, too. 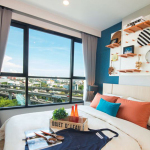 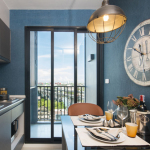 You can easily find all the essentials at close distance, from vibrant shopping scene, like The Mall Department; to two of Bangkok’s largest universities; to even the Rajamangala National Stadium for bonus entertainment. 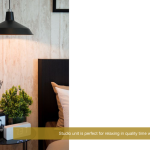 Thanks to a design that has been laid out perfectly, the project gives you comfort with style so you can look and feel your best at all time. 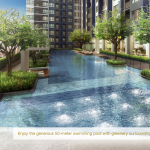 Take a stroll down the Green Pathway, a walkway of lush greenery, with relaxing searing area over the cark, and a minimart that serves exclusively for the residents. 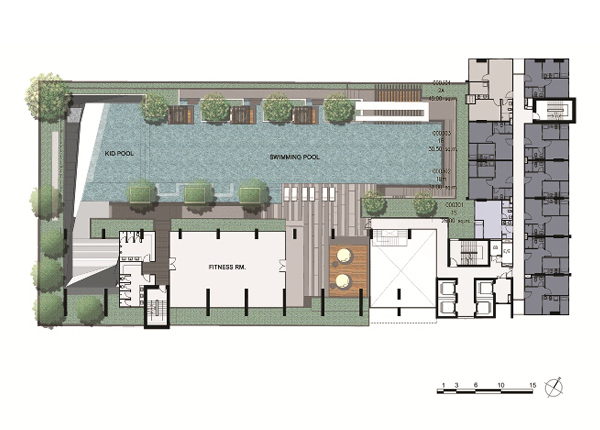 Keep fit with the generous 50-meter swimming pool, the fitness corner and breezy environment to fulfill a vivacious life. 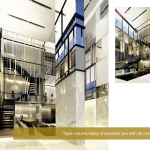 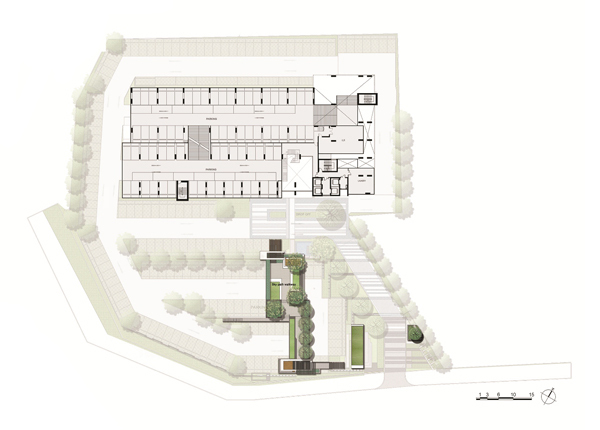 Tripe volume lobby, relaxing garden surroundings and sleek cityscape are perfect fit for the most modern tastemakers.